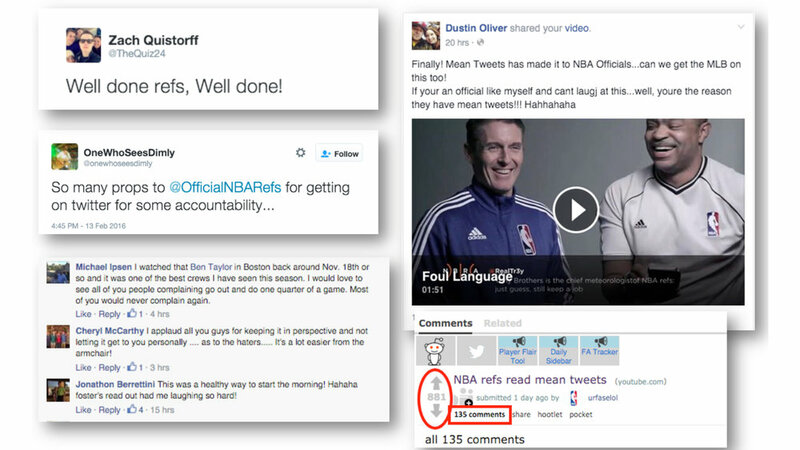 The NBA Referees are one of the most controversial, misunderstood and loathed figures in professional sports. Ready to join the conversation and give basketball fans a glimpse into their unique profession – an activity never pursued by an professional referee association – the refs called on Commerce House to navigate the journey. 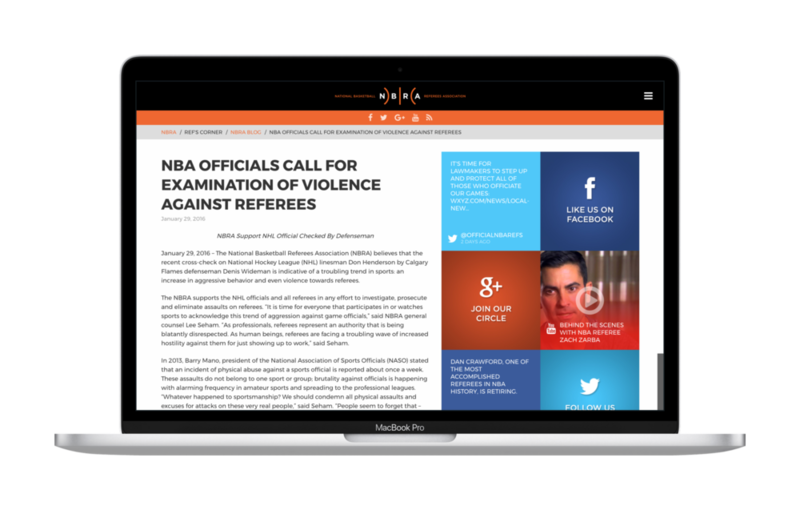 Our job was to create and manage the National Basketball Referees Association’s online presence, but our goal was to humanize the refs, highlight their expertise and unwavering commitment to the game. As Director of Content and Social Media Marketing, I developed, documented and implemented comprehensive strategies that drove engagement with the NBRA. In addition to strategy development, I created content (press releases, blogs, social media), managed community communications and performed ongoing reporting and analysis. In one year, this program increased the NBRA’s impressions from 5000 to 137,000,000. Publishing statements on important issues in the refereeing community (e.g. player on ref violence) was a vital element of our content, we also created humorous segments like Foul Language. 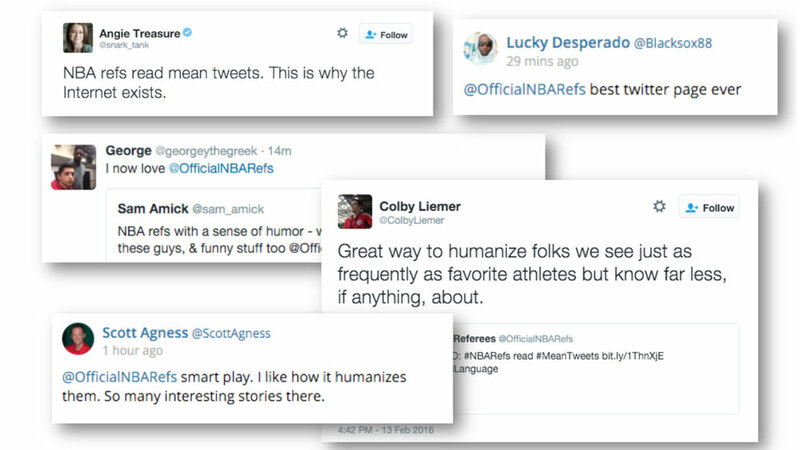 Released during All-Star Weekend 2016, the viral short had a tremendous impact on audience engagement, visibility and expanded the breadth and quality of NBRA’s communications. "NBA has the best officials of any pro sport. And the most cheeky twitter account :)"